What is that makes the message of the Buddha so attractive to people who are cultivated, who are intellectual? Because his message is something which is deeply rational and profoundly spiritual. Rational because he looks at the world and finds out what the problems of the world are and pursues a quest and reaches the fulfillment of that quest. S. Radhakrishnan, Our Heritage. The Buddha was the most popular personality of the ancient world, more popular thatn any Greek, Roman or Judeo-Christian teacher or messenger or prophet we know. At one time half the world practised Buddhism. 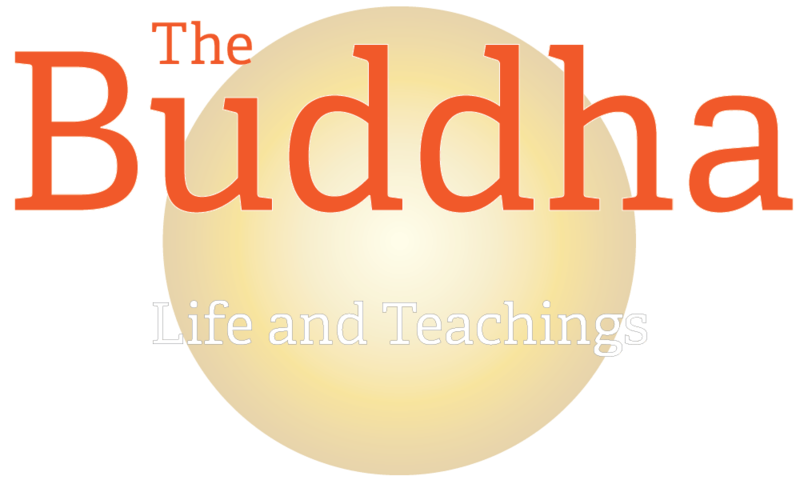 The following essays help you know the life and teachings of the great Buddha who taught the world how to overcome suffering in the most direct, rational, and practical way.